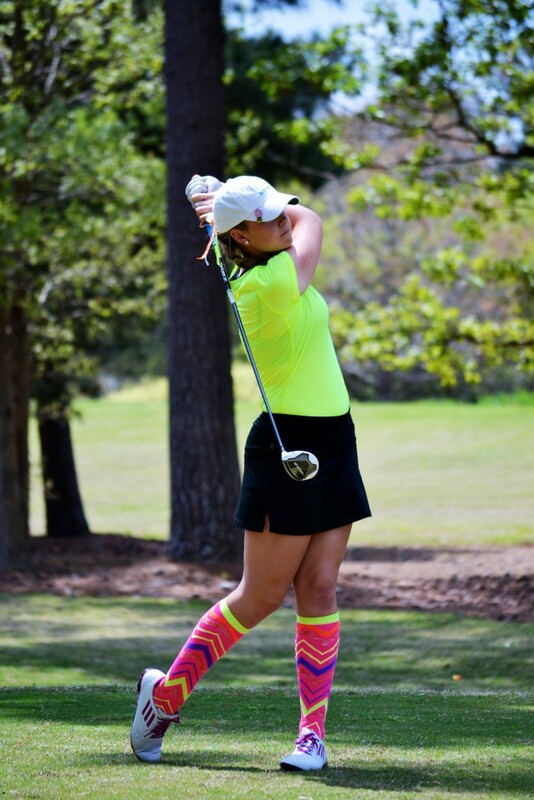 Kelly Whaley of Farmington, Conn., continued her successful summer season on August 30-September 1, 2014, at the AJGA Girls Championship finishing in a tie for second place with a tournament total of 3-under-par 213. 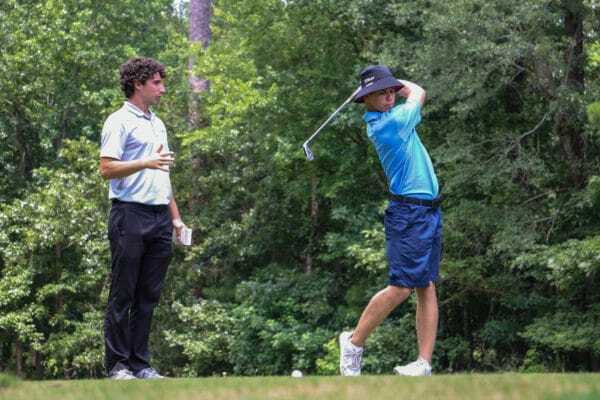 The 54-hole event was contested at the Furman Golf Club in Greenville, SC, and featured some of the best junior players in the AJGA. Whaley displayed great consistency over the course of the tournament carding a 1-under-par 71 in each round. In the first round, she got off to a blistering start, getting to 4-under-par through 12 holes, but after a few bogeys, Whaley settled for a round of 71 which put her in third place going into the second round. In the final round, Whaley got off to a great start making two birdies and seven pars on her front nine. After an even-par 36 on her front nine on day two, Whaley made four birdies on her last nine holes to grab a solo second place for the tournament after 36 holes. She was just one stroke back of first place going into the final nine holes of the third round, but Lauren Stephenson of Lexington, S.C., caught fire and finished with a final-round 5-under-par 67 to claim the championship. Whaley made 11 birdies on the weekend and took advantage of her length on the par-5s at Furman Golf Club, playing those holes in 6-under-par. 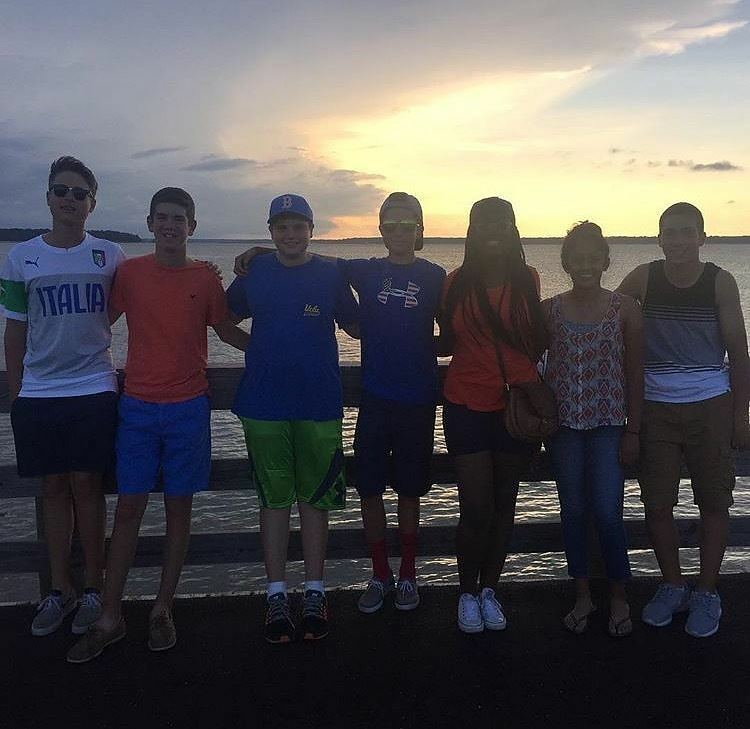 This is the third top-four finish in the AJGA for Whaley this calendar year. She also moved to No. 33 in the Polo Rankings putting her in position to be selected to the AJGA Rolex Junior All America teams. 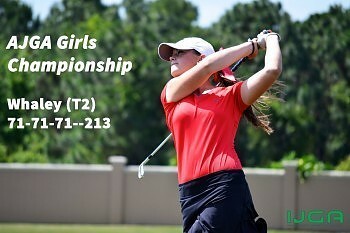 For full results of the AJGA Girls Championship, click here.